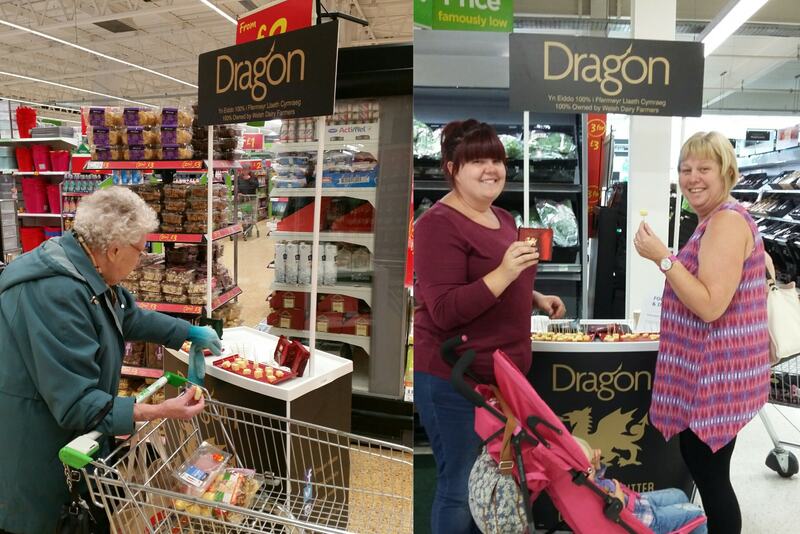 Dragon Cheese approached eventeem with a wish to sample their delicious cheeses in Morrisons stores in Swansea and Cardiff. The brand are proud of their Welsh heritage and wide range of flavours so really wanted staff to educate customers on the brand and ultimately drive sales instore. eventeem recruited a local Brand Ambassador who really reflected the brand and their ethos. She was provided with a branded apron and sampling table to attract customers and ensure brand representation in store. As we are based in the city, we have many promotional staff in Cardiff that are happy to travel across South Wales for sampling activity.